Mr. Marion Maready 53, of Gainesville, Georgia passed away on Monday November 12, 2018 at Orchard Manor Health & Rehab, Metter, Georgia. Arrangements are incomplete and will be announced later. 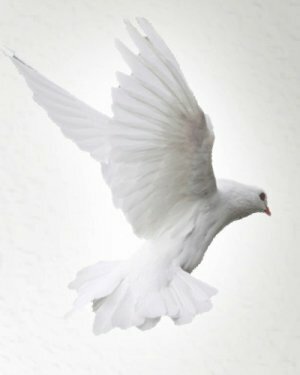 Serenity Funeral Home Dublin has charge of arrangements.